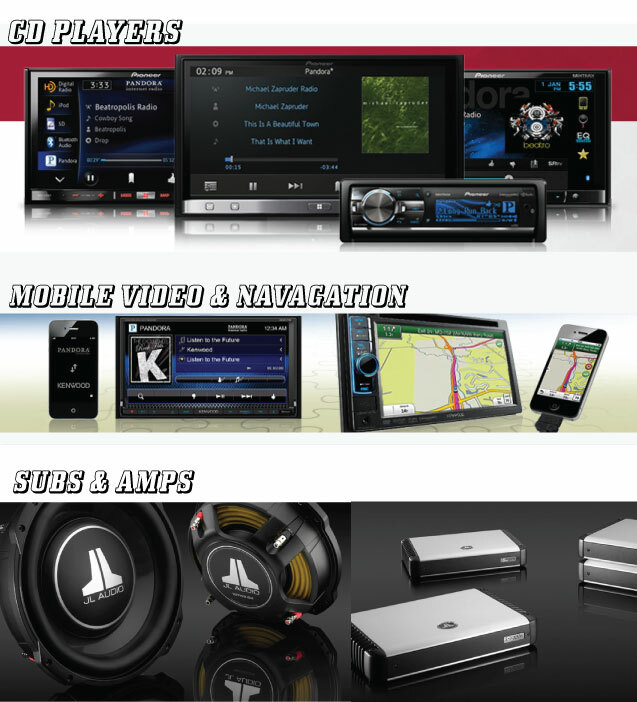 We are your car audio headquarters. With name brands such as Pioneer, Kenwood, Sony, Massive, JBL, and Dual, Finishing Touch has the system for you. Need a DVD player to make the kids happy on you trip? We have In-dash, headrest, and overhead units available for your vehicle. Finishing Touch will get you hooked up with the right product at the right price, with many compatible options to hook up your IPod, XM, or Sirius satellite radio. Come in and check out what we can do for you!